Since April 2012 when Beer Me BC published its first review, the brewing industry in BC has grown and changed significantly. The public has become increasingly aware of craft breweries and have begun to shift their drinking habits accordingly. Breweries are opening faster than many of us can keep track of. And consumers are being treated to more and better options to satisfy their palates no matter the season. The industry has grown and shifted in ways that many of us couldn’t have predicted. When Beer Me BC first began publishing beer reviews and articles about the BC brewing industry, there were approximately 50 breweries across the province. For those of us that enjoyed and sought out local offerings, the choices were limited. It was still difficult to find beer from BC breweries in local pubs, save for some of the more established breweries such as Driftwood, Howe Sound, or Phillips. Tasting rooms were allowed to provide free samples to patrons, but were limited to selling a maximum of 12oz to an individual customer. The Brew Pub was the only way that a brewery could sell patrons more than that small amount, but came with its own set of challenges and expenses. A year after those first articles went live, things were starting to change. The Province of BC was beginning to loosen the regulations surrounding tasting rooms and cities like Vancouver saw a surge in new breweries opening up as a result. 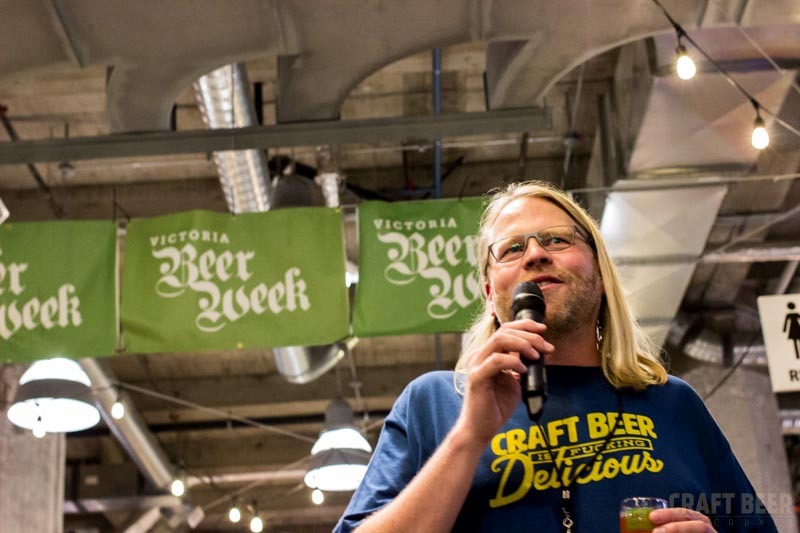 This shift began what some have called a craft beer renaissance in Vancouver and across BC. As more and more breweries pop up in communities across the province beer drinkers are presented with increasing options and are more aware than ever of the local varieties available to them. What’s more, well established and popular drinking establishments are now pouring more than Blue Buck and Fat Tug, while many larger establishments such as Rogue Wetbar, and Tap & Barrel are focusing their tap-lists around on BC craft. 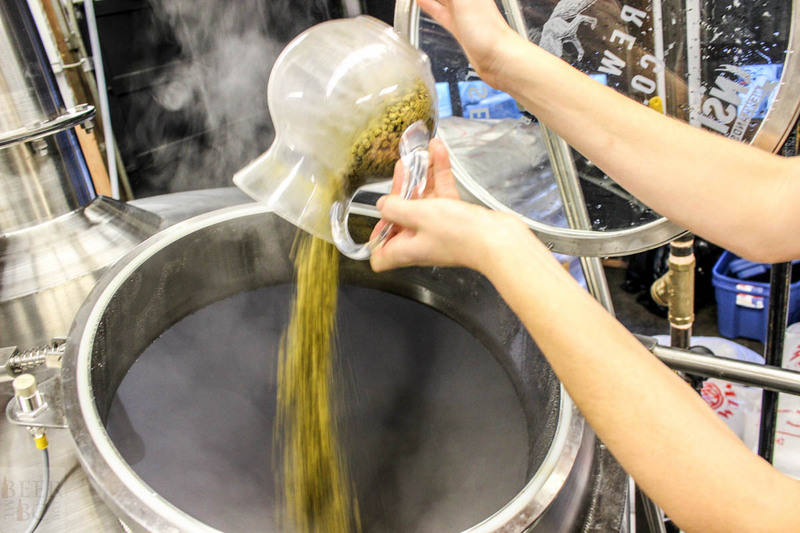 With the loosening of provincial regulations and changing municipal bylaws in 2013 came a massive growth in breweries in Vancouver and across the province. Beer was becoming trendy and many more people were trying to get in on the action. Well established breweries, such as R&B Brewing Company and Storm Brewing, were having to respond to questions about when they were going to open their own tasting lounges. New breweries were popping up all over the place. The Brewery Creek area in Vancouver’s Mount Pleasant neighbourhood would soon become eclipsed by the aptly named Yeast Van in East Vancouver. Joe Wiebe, aka the Thirst Writer, published his book Craft Beer Revolution in 2013 that included 50 breweries around BC. By the time the book was published it was already out of date, there being so many more breweries opening up since he finished writing. Joe has since released a second edition – itself already out of date! – that includes 90 brewery profiles and stories about the craft brewing industry in BC. You can find his book for sale at most craft breweries around the province. In Spring 2016 there are over 110 breweries in the province, with three more scheduled to open in Vancouver alone before the end of the year. Other communities in BC are getting set to welcome their own craft breweries. Places such as Port Alberni, Terrace, and Prince George are expecting their own local craft to begin flowing in as little as a few months to a year. As for choice, BC beer consumers are spoiled for it. Where it used to be that we would cross our fingers that a pub might have a quality IPA on tap, now we may be disappointed when there are three or more to choose from. 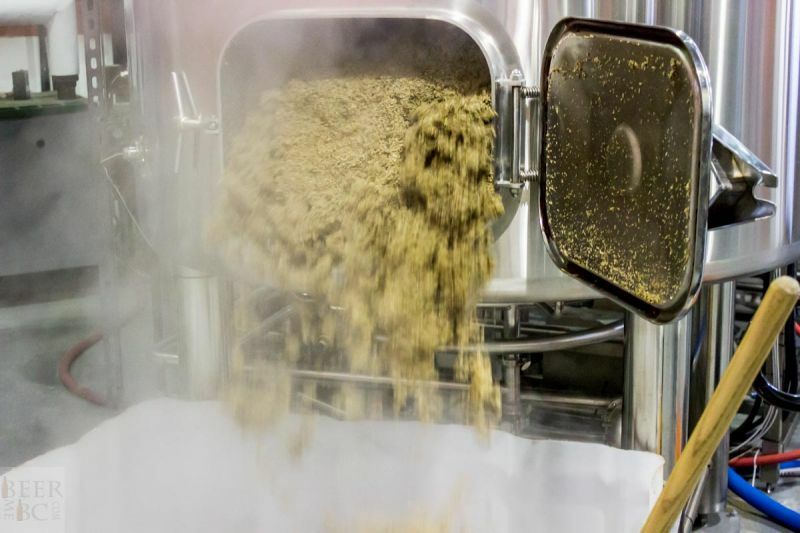 Breweries, particularly those that are more well-established, are pushing the boundaries and introducing more and more styles for consumers to try. Many BC consumers were aware of lagers, ales, stouts, and perhaps a few other styles before 2012. Those of us who were a bit more into our beer were aware of a few more. But since then breweries are reaching further and further afield to offer something new and different to their clientele. 2015 saw many more breweries offering sour beers, something that would have been practically inconceivable three years previous. Strange Fellows Brewing has been experimenting with different versions of a tart beer under different names since winter 2015. Brassneck have also provided customers with numerous beers of different names and styles, and their clientele never ceases to be impressed. Summer of 2015 was also the first year of the Farmhouse Fest, a beer festival devoted to farmhouse-style, sour, and wild ales. Held on the University of British Columbia (UBC) campus at the UBC Farm, this festival was small and featured an incredible array of beers from local breweries in a range of styles that, until recently, were only known to the most intense of beer aficionados. 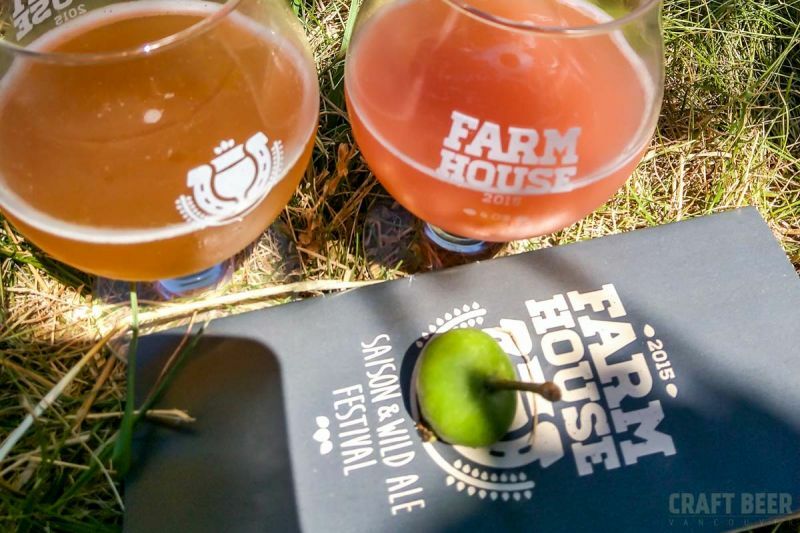 Back in 2012 fans of sour beer were limited to the offerings from Driftwood, Storm, and a few other limited releases, but now there are festivals in BC based on the style. The 2016 festival is sure to impress once again and help create a great deal more innovation and excitement around uncommon beer styles among local beer drinkers. Indeed, the industry has changed significantly since those first articles were published on beermebc.com in 2012. Unprecedented growth has led to more awareness of and greater demand for locally-produced product. 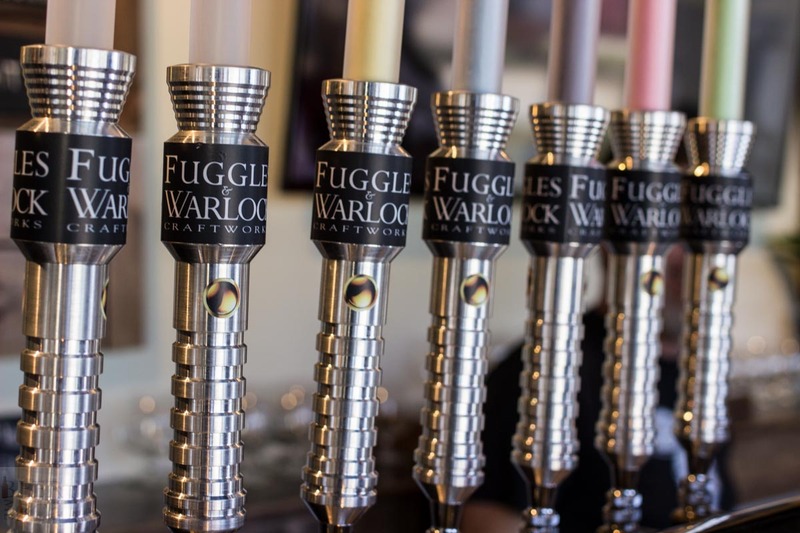 Consumers are eagerly gravitating towards each new brewery that opens up, while seeming to form loyalties less to a single brewery or brand, but rather to the industry as a whole. New styles are being introduced that are attracting new beer drinkers and introducing beer to a whole new audience. 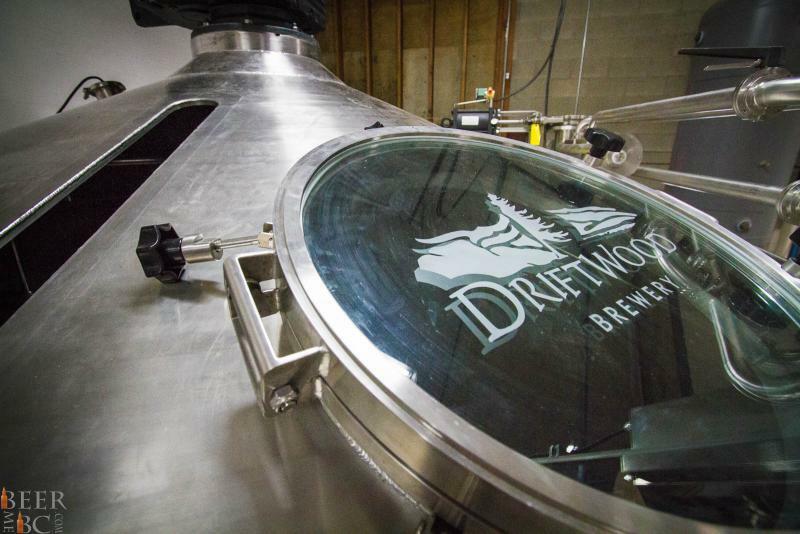 As more breweries open in the coming year, it will be exciting to see where this journey will lead. Very well put Jeremy. It’s a pretty exciting time in Vancouver and BC for sure! Thanks, Mike! It’s pretty great to see the changes considering where we were only 5 years ago. And with so many more breweries opening up outside of Vancouver too I’m eager to taste what’s in store!